Also signs major content partnership as a result of which Discovery to launch global SVOD service powered by BBC’s world famous natural history existing and future catalogue. Sky and BBC Studios have today announced an agreement to bring a new range of BBC comedy and drama box sets to Sky and NOW TV customers. 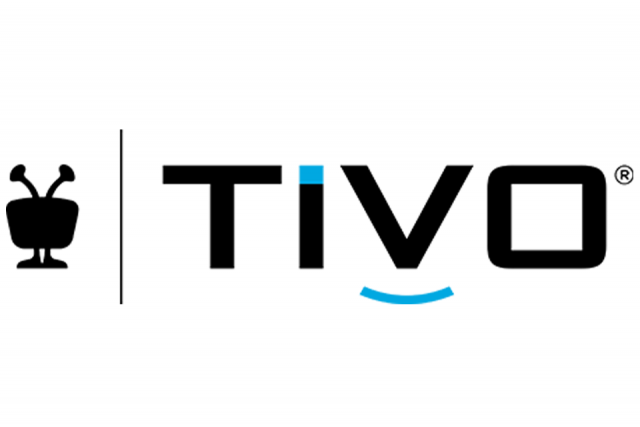 From next month, customers will be able to binge on hundreds of hours of content, newly available on Sky and NOW TV under the trusted UKTV channel brands of GOLD and ALIBI. Eschewing the tradition of trying to predict what’s going to happen over the next year, here instead are some OTT industry developments that I think we’ll be talking about in 2019. 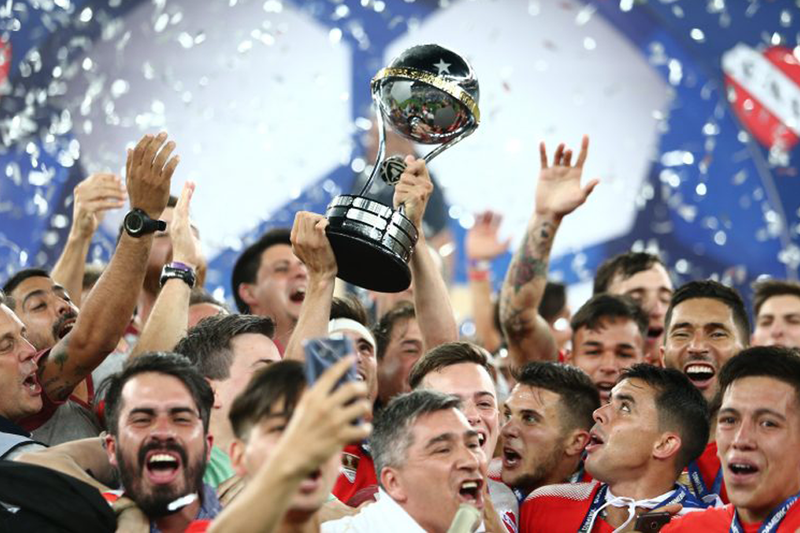 Platform set to launch in March 2019, will be the exclusive home to Copa Sudamericana, Serie A TIM and Ligue 1 matches. 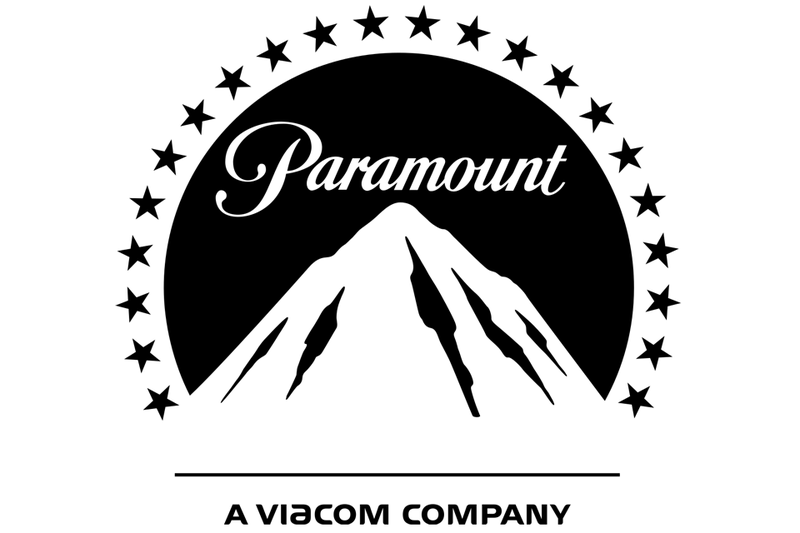 Viacom’s Paramount Pictures is to make movies for Netflix as part of a new deal between the pair, unveiled at the end of last week. Speaking on Viacom’s full-year results conference call at the end of the week, Paramount boss James Gianopoulis said that the studio was “exploring new revenue streams in addition to theatrical releases as a producer of first-run films and television for other media platforms”.